Do you work for Apple or another employer who matches volunteer hours? 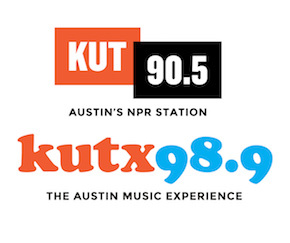 * Are you able to stop by KUT/KUTX between 8am and 5pm, prior to an event, to pick up swag? * Do you have any disabilities or accommodations that we should know about? If so, please provide information. * Are you able to stand for long periods of time? * Are you able to lift heavy supplies and equipment, set-up tents and tables, and hang banners? Do you have any special skills you would like to use? Why do you want to volunteer for KUT/X?